With our cirriculum aligned six-part program students will form an understanding of robotics, its place in our modern world, and develop a stronger understanding of programming and computational thinking. Students will learn the skills necessary to program their robots to sense, plan and act, with the motivation of competing against their classmates in a battle-bots style competition. Through the use of physical robots, students are actively engaged in the learning experience, and are able to see a tangible outcome from their learning. 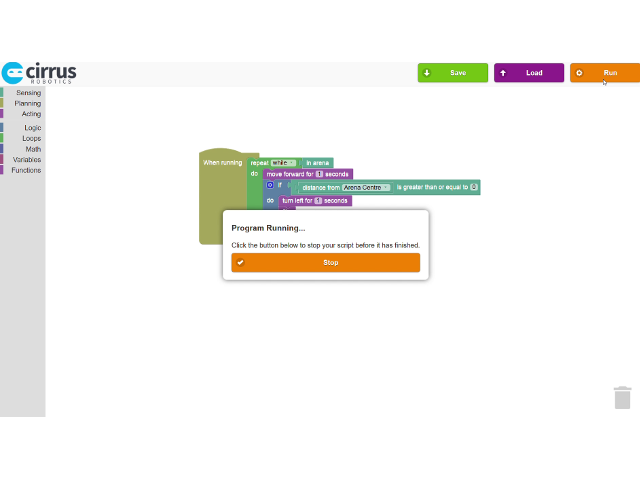 Our purpose built robotics platform makes it easy to teach complex concepts that can be immediately demonstrated on a physical platform. Fun and engaging for everyone! Steve is an experienced Research Engineer with a demonstrated history of working in the higher education industry. Skilled in Mathematical Modeling, Python, Matlab, ROS, and Computer Vision. Steve has a strong engineering background with a Bachelor of Engineering (B.Eng.) & Doctor of Philosophy (PhD.) focused in Robotics from Queensland University of Technology. Gavin is a highly skilled Software Engineer with experience in both Robotics/Automation, and Game Development. Skilled in C/C++, Python, and Computer Vision. 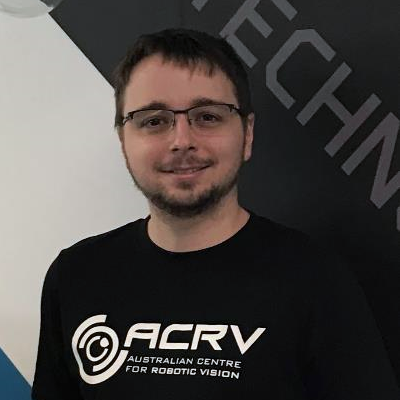 Gavin holds a Bachelor of Information Technology (Honours I) focused in Mechatronics, Robotics, and Automation Engineering from Queensland University of Technology.